Celebrating Fun for 60 years! Make plans to attend the long standing tradition of the Iowa City Family Fun Festival with an incredible lineup of live bands! Enjoy the sounds of New Dawn, a live band featuring Regina’s very own students: Will Aitchison (6th grade) on drums, Sam Aitchison (9th grade) on guitar/vocals, Anthony Kimani (9th grade) on bass guitar, and Bella Nibaur (12th grade) on vocals. New Dawn will be playing during the 60th Anniversary Opening Reception. 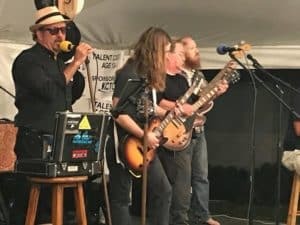 This Iowa City-based band plays Rockabilly, Rock and Blues. 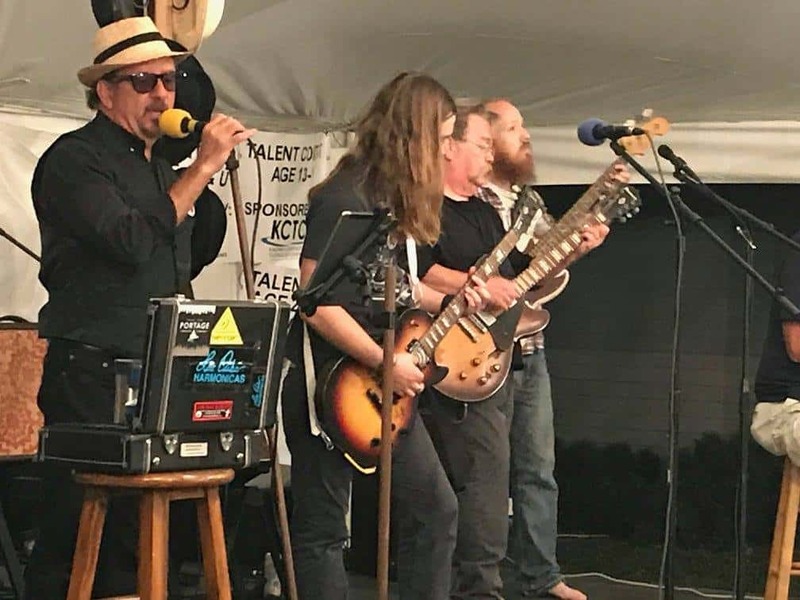 Dancing and fun is the key as they play tunes from the likes of Johnny Cash, Elvis, Stray Cats, Keb Mo, Little Walter, Queen, George Thorogood, Eric Clapton, Sonny Boy Williamson and Nathaniel Rateliff and the Night Sweats. The mix of blues, gospel and country infused with rock and rock and roll will entertain you for the night. 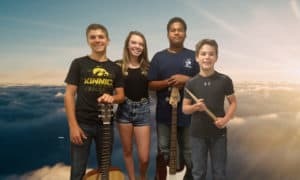 What makes this group special is that they use their music to also give back for all of the blessings they have had in life and play primarily for fundraisers for charitable organizations.